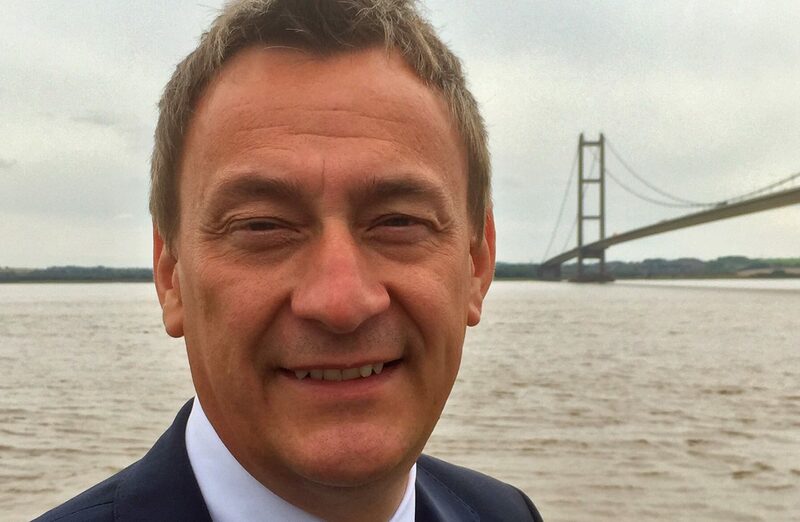 Enterprise Ventures, part of Mercia Technologies PLC, has announced that it has now made the final appointment to the Northern Powerhouse Investment Fund (NPIF) Enterprise Ventures Debt Team. Paul Arthur has joined as Investment Manager covering the Humber and Sheffield City regions. He has over 30 years’ experience in banking and asset finance and will now be responsible for investing £100,000 – £750,000 into growing SMEs in the regions. Prior to joining Enterprise Ventures, Paul worked for NatWest Bank and enjoyed a varied career during his time there including the leadership of a team of banking experts who were successful in supporting businesses through the tough economic environment post 2008. Paul holds the Chartered Banker Diploma in lending skills. Paul Arthur, Investment Manager for NPIF Enterprise Ventures Debt Finance said: “I am thrilled to be joining Enterprise Ventures to work as part of the NPIF Debt team. The opportunity to work closely with local SMEs and support them to achieve their growth plans and fulfil their potential is genuinely exciting. Paul Taberner, Fund Manager for NPIF Enterprise Ventures Debt Finance said: “Paul’s appointment has now completed the recruitment process for the new team and we are delighted that he has joined us. He has considerable experience in banking having spent more than 30 years with NatWest and Lombard. It is this experience which we are hoping to leverage as we continue to raise awareness of the new fund.